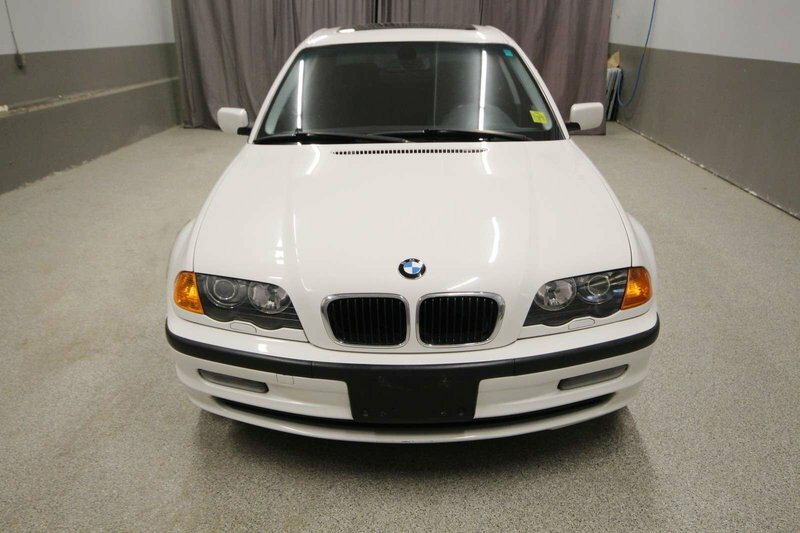 Very unique and rare package!! 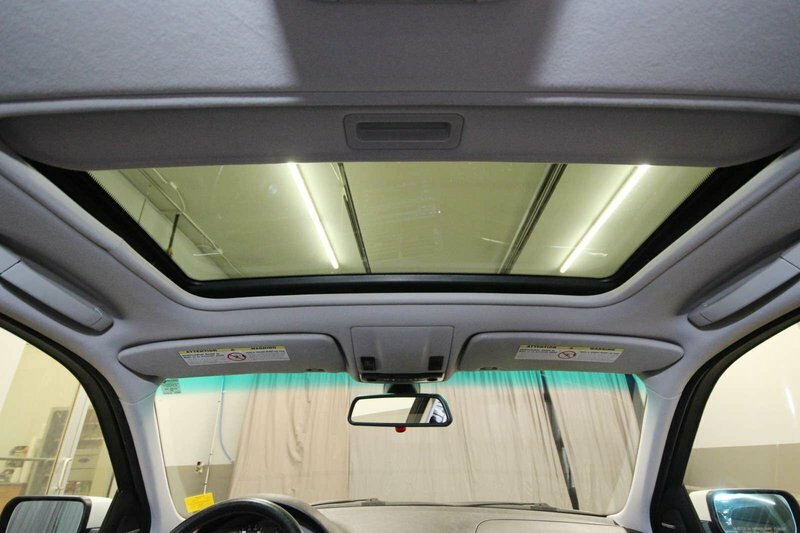 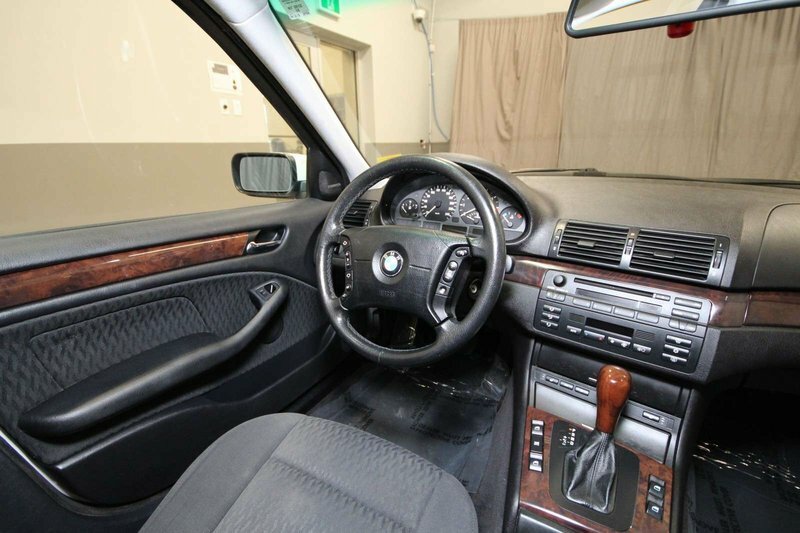 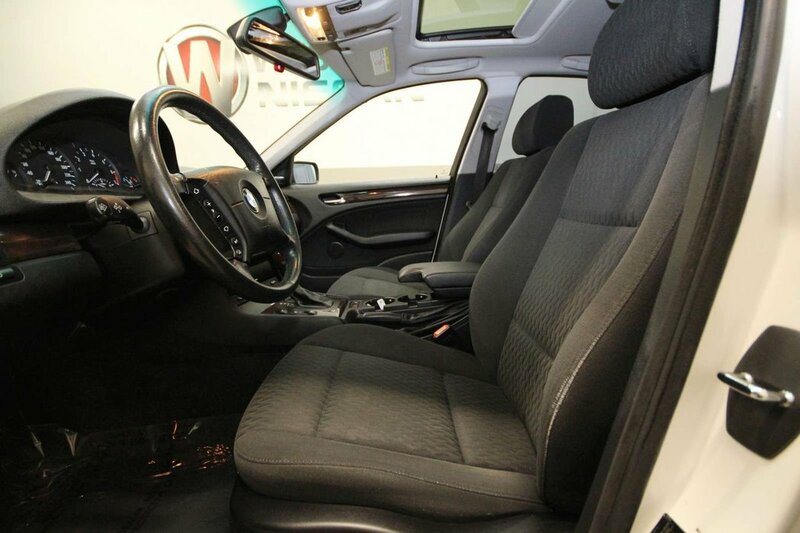 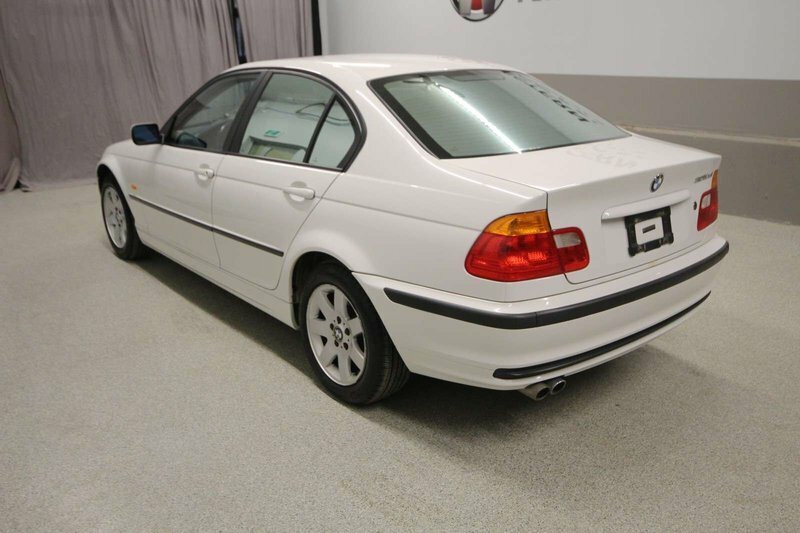 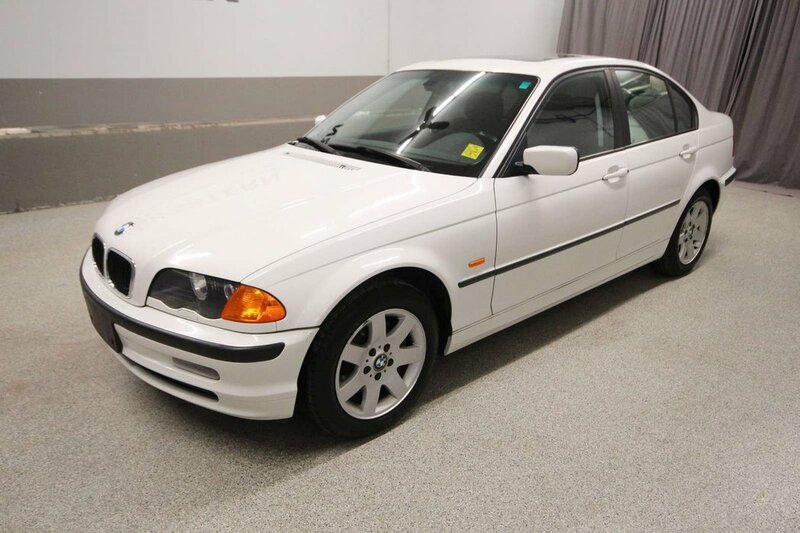 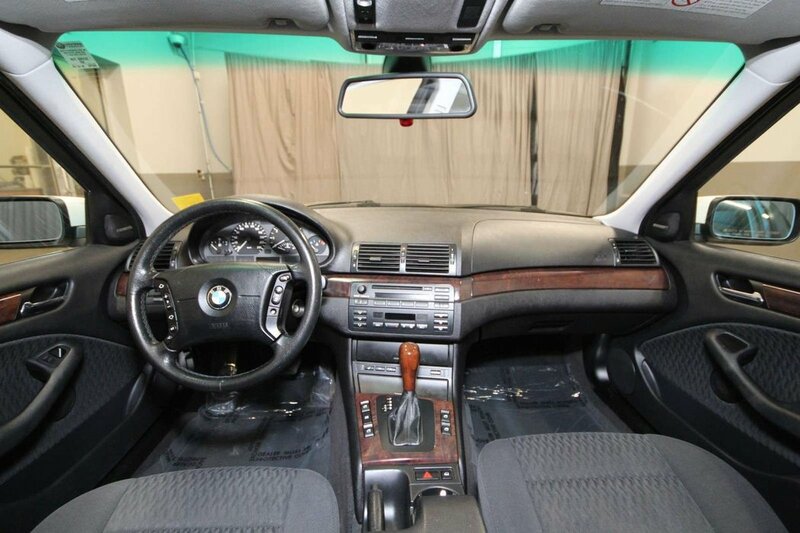 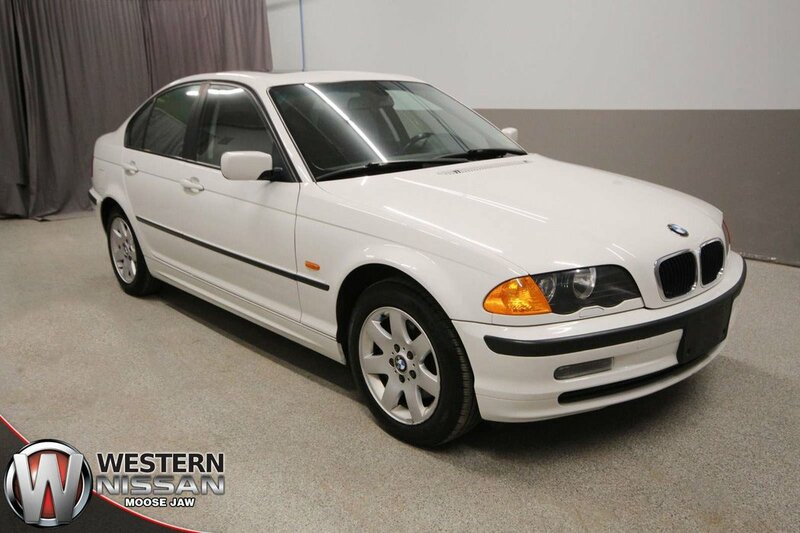 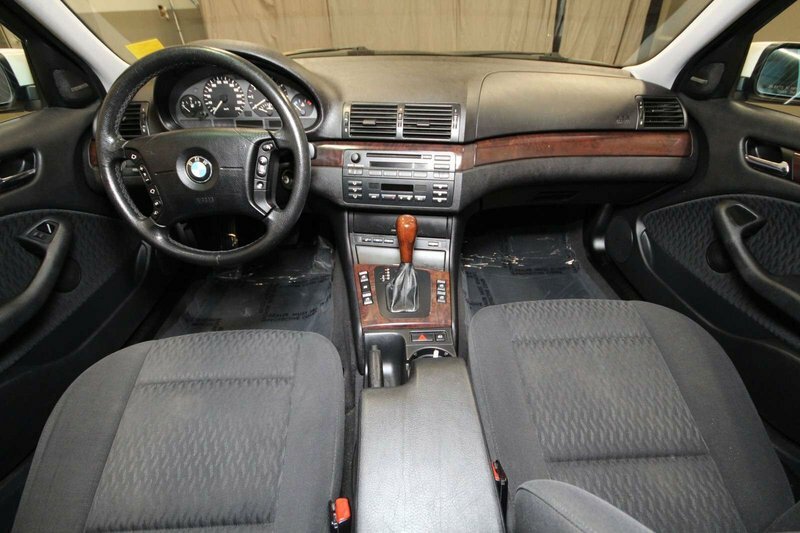 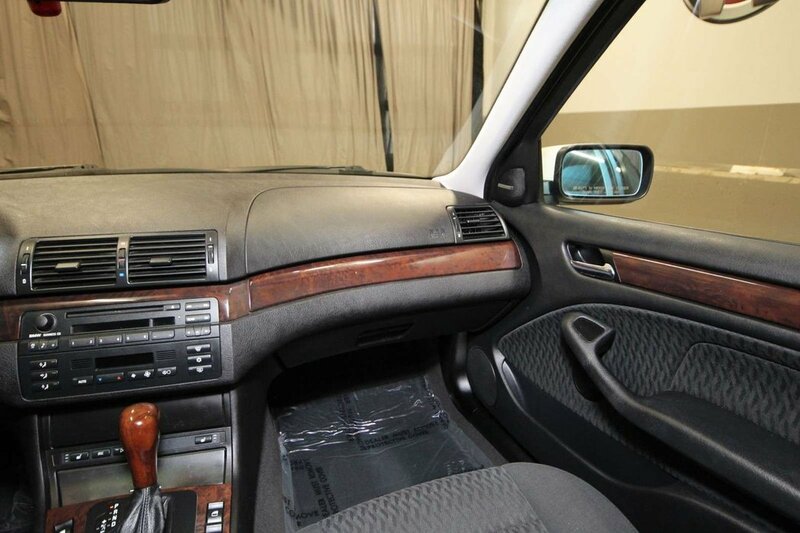 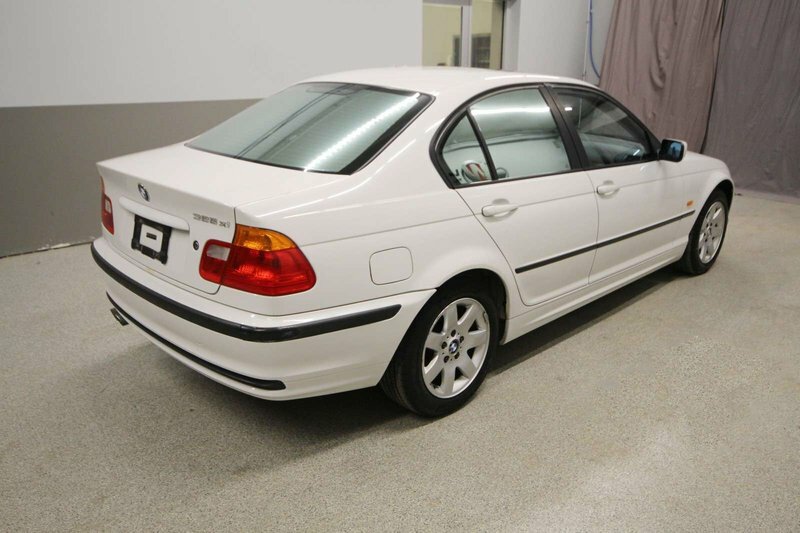 Well maintained, one family owner of this All Wheel Drive 2001 BMW features air, cruise, cloth interior, heated seats, CD player, sunroof, traction control, dual zone climate control, power locks, windows, driver’s seat and more! 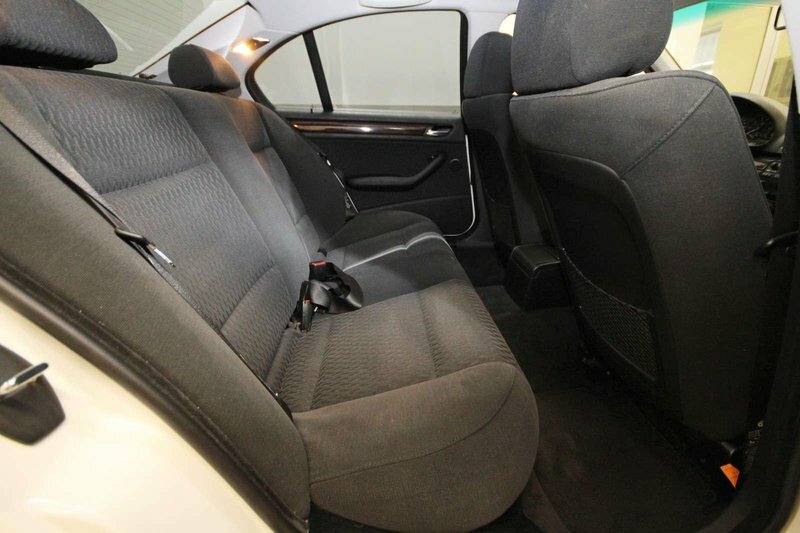 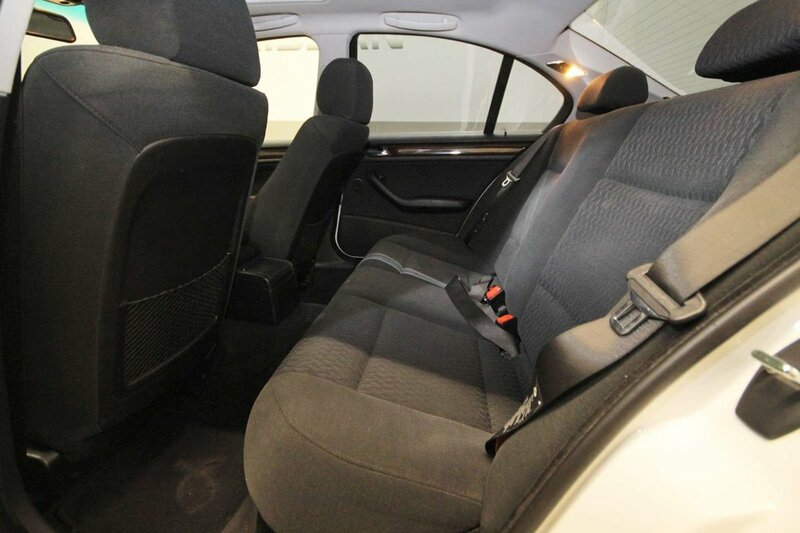 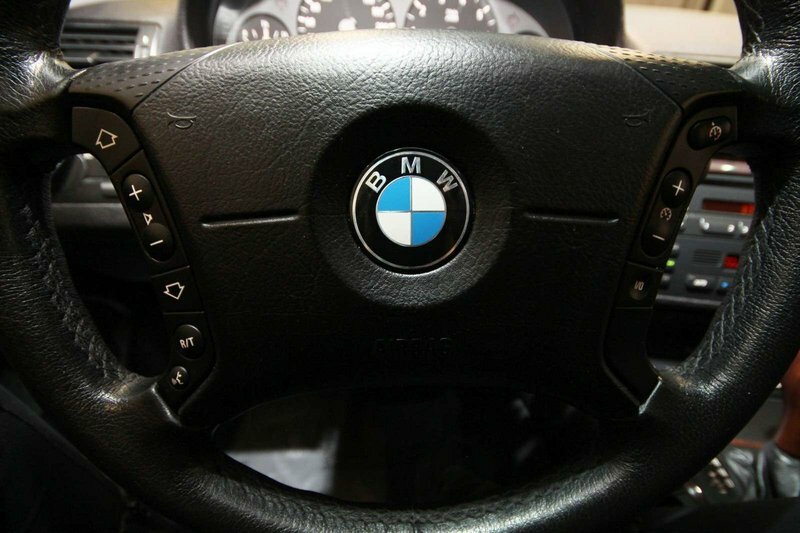 This accident free BMW come with just 189,560kms accumulated since new, that’s just 11,150kms accumulated annually! 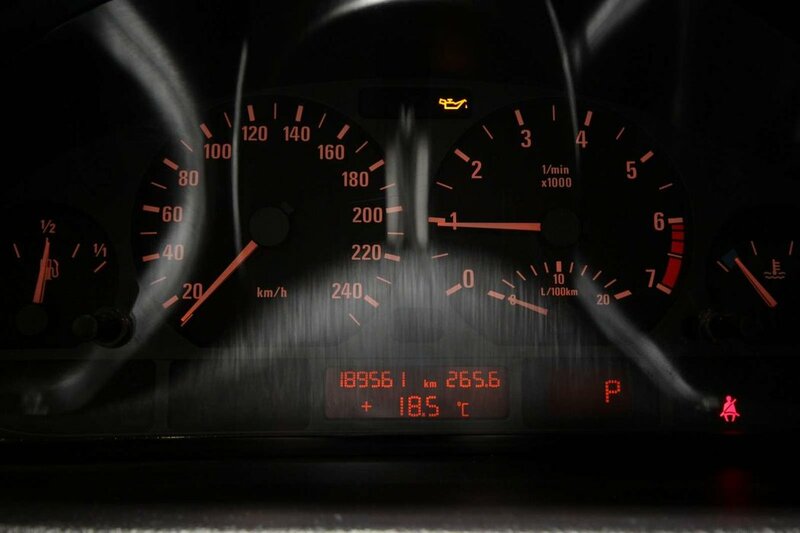 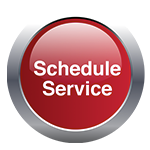 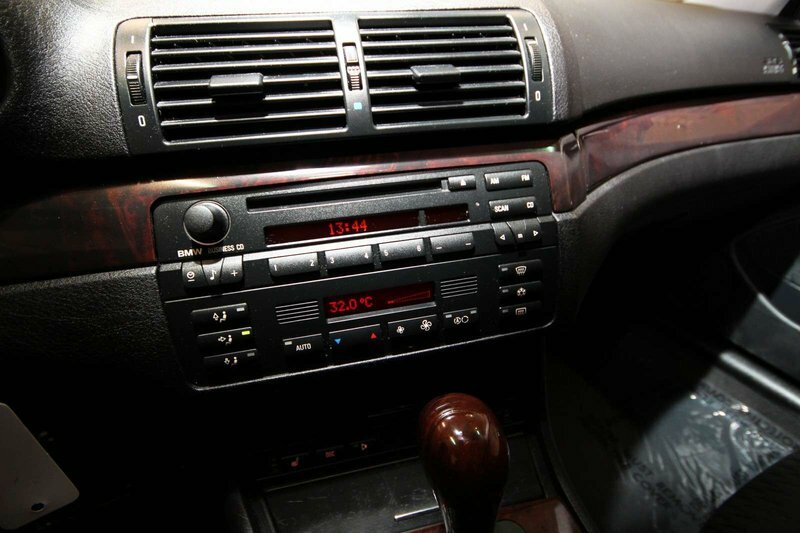 The previous owner regularly serviced this BMW, keeping records of all the work done to it over the years. 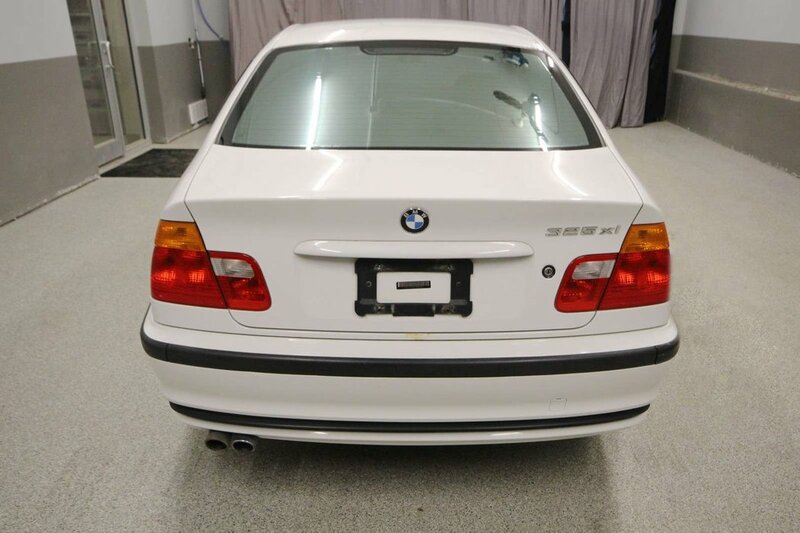 Our technicians completed an engine oil/filter change with an inspection to get this BMW ready for its new owner.